1. Apple aims to enter the enterprise market with IBM. Apple’s iPads aren’t exactly entry-level material, so after dominating the high end tablet market Apple now aims to enter the enterprise market with IBM where corporations will buy their products in bulk. 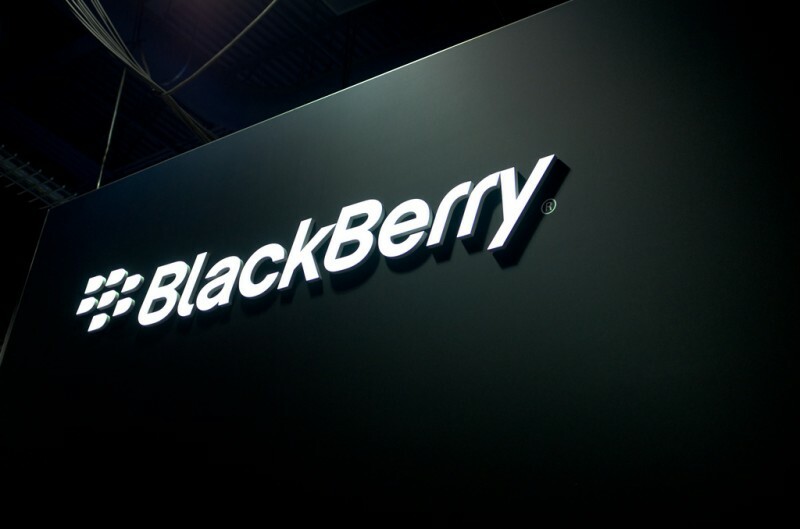 The new partnership should strike terror in the minds of other companies like Microsoft and Google, but most importantly, Blackberry as the enterprise market is what is keeping Blackberry alive. 2. 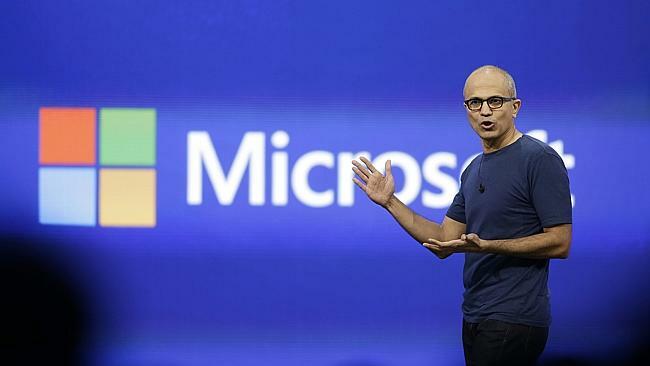 Microsoft announces biggest-ever job cut: 18,000 in the next year. Last week, Microsoft announced its biggest job cuts ever, with plans to layoff 18,000 jobs in the next year. This comes with plans of many other changes in Microsoft including plans to kill Nokia’s feature phones and X series phones, and in essence redefining the core of Microsoft’s future. This puts Microsoft’s total layoffs at 14 percent of their total employees, behind Blackberry’s 61 percent. 3. 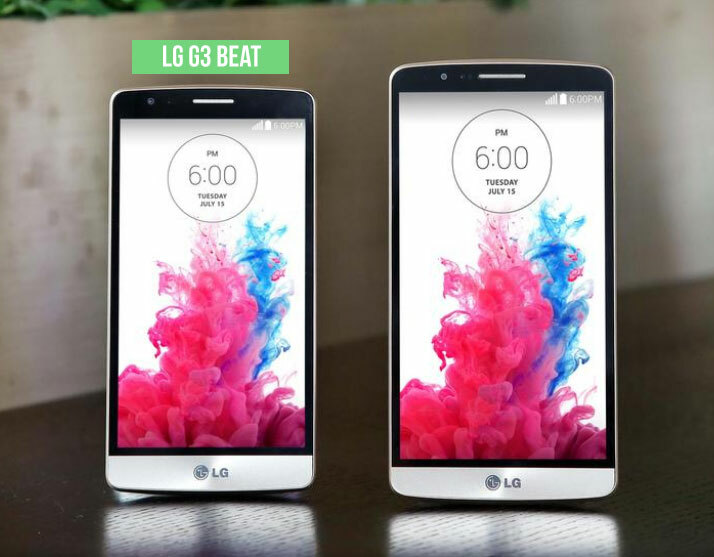 LG announces the G3 Beat. LG announced its latest smartphone, the G3 Beat at a small unveiling event in South Korea this week. Details regarding pricing and release have been sparse but specifications for the device have been released along with press images. The G3 Beat (to be marketed as the G3s in Europe) features a 5-inch HD screen with watered down specifications but retains all of the G3’s top of the line design ques. 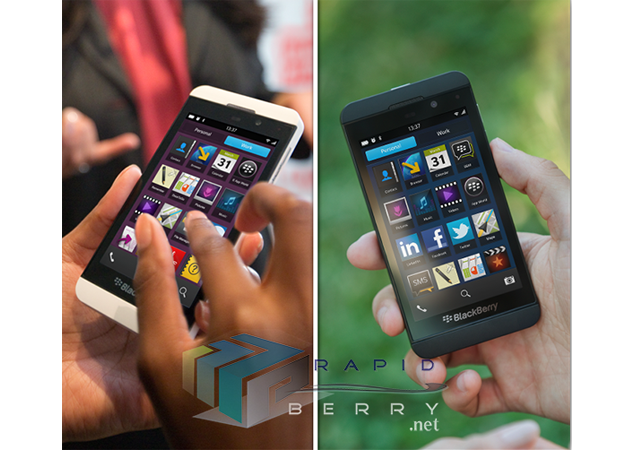 The G3 Beat is a mirror image of its elder brother but is too large in our opinion to be called a mini device. 4. Nokia’s famous feature phones take the fall for Microsoft’s struggling Windows Phones. As far as feature phones go , Nokia is the best you can get out there. Nokia has been creating very good feature phones in the last few years with some even reaching entry-level smartphone standards at lower prices. But now, after Microsoft’s acquisition of Nokia, things are about to change. In an internal memo sent out to its employees, it has revealed plans to wind down production of its Asha and S40 handsets. This comes after Microsoft’s plans to kill off Nokia’s X series handsets. The changes are a sign of Nokia’s deeper transition to Windows Phones and making more affordable Windows Phone smartphones. 5. Tesla announces plans for a cheaper vehicle. Tesla’s Iron Man CEO Elon Musk announced this week that the company shall be releasing a cheaper vehicle soon that shall compete directly with the BMW 3 series. The new vehicle will be Tesla’s fourth after the Model X SUV and will obviously be full electric. 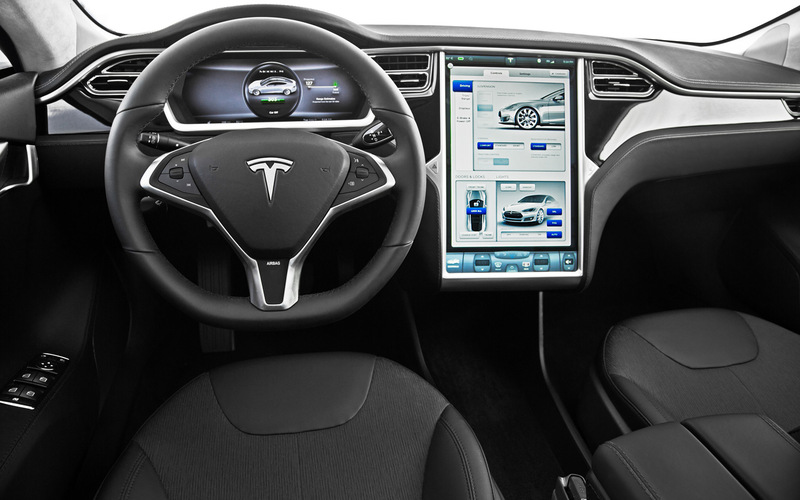 The car will be 20% smaller than the Model S and its range will be around the 200 mile mark. The company initially wanted to name the vehicle the Model E however they ended up calling it the Model 3 due to threats made by Ford over suing for the name. No press images, pricing information or specifications have been released yet. 6. Vantablack is the new black. A nanotechnology company in the UK released what is touted to be the new black. 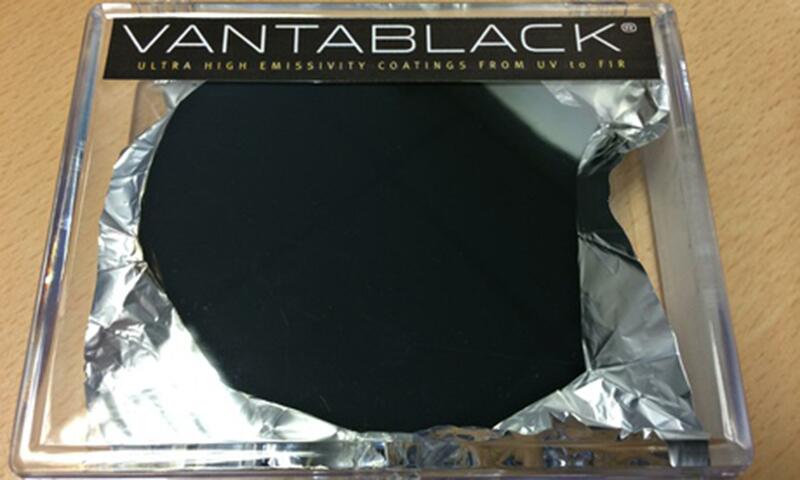 Vantablack, which reflects only 0.035% of light that shines on it is now the blackest of all blacks; so black that any object made with the material will appear as a two dimensional object. The nanofabric is said to be made of carbon nanotubes and the technology works by bouncing light between the carbon nanotubes so that only 0.035% of light comes back out. 7. Jibo, the most human like consumer robot, is available for pre order. 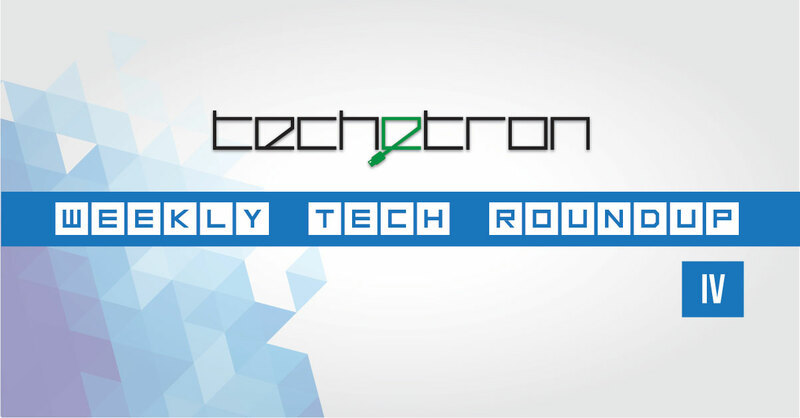 Created by Cynthia Breazeal, an associate professor at MIT specialising in personal robots, announced her newest foray into the personal robots market last week wit Jibo. Jibo was designed with consumers in mind, and expects to be a part of your family. From the promotional video below, we can see Jibo come with advanced facial recognition technology and abilities to order takeouts and receive your voicemail for you. The project is ambitious, but what is left to see is what apps are released for Jibo to make it truly useful. 8. Google and Novartis teaming up to bring smart contact lens. 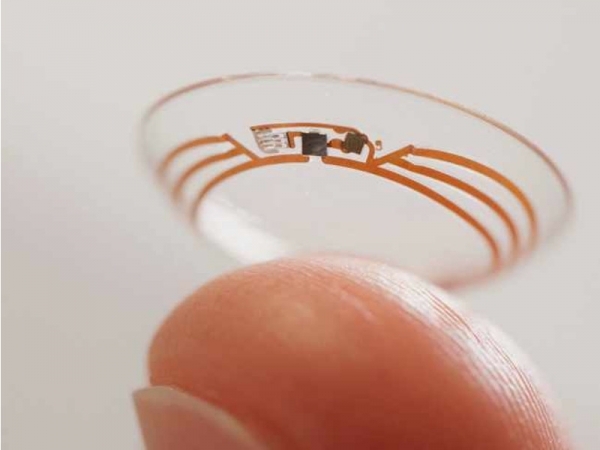 Back in January, Google announced its plans regarding a smart contact lens that could help constantly monitor blood glucose levels in a non invasive manner. The project was a product of the highly secretive and advanced Google X division of the company. This week Google signed a partnership agreement with Swiss Pharmaceutical giant Novartis to commercialise the smart contact lens. It must be noted that even though the an agreement has been signed, it may still take several years to bring the product to the market. 9. Google’s Q2 2014 earnings call. Google this week released statistics for its performance in quarter 2 (Q2) 2014 and as expected, the numbers are promising. 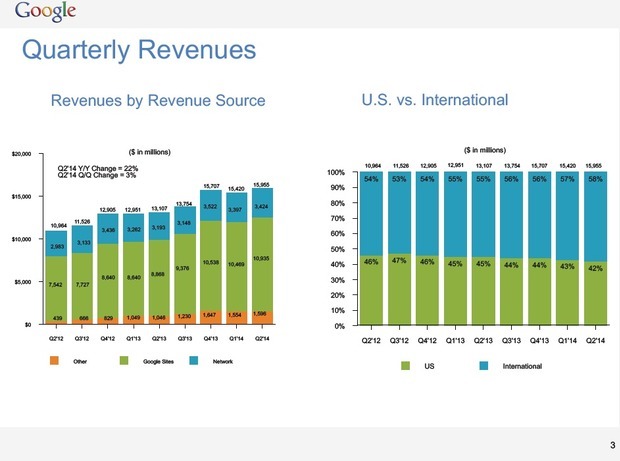 Google made revenues of $15.96 billion which is a 22% increase from Q2 of last year! However Google made $3.42 billion in net income which is less than the predictions made by analysts at Wall Street. The net income figure is also lower than that of last quarter with specific reasons behind the decrease being unknown. Nevertheless, Google is infamous for going on shopping sprees and investing on the future of technology such as in driverless cars so that it may retain growth and make more profits when the appropriate time approaches. 10. BlackBerry to join the virtual assistant game with Blackberry Assistant. Amidst quarterly losses, Blackberry once again tries to get back into the smartphone game with its announcement of Blackberry Assistant which is its response to Apple’s Siri, Google’s Google Now and Microsoft’s Cortana. The assistant is expected to be able to create calendar entries, read emails and even turn your flashlight on and off. Although Blackberry hasn’t revealed full capabilites for Blackberry Assistant, it did announce that it will be able to learn and adapt as you use it. 11. Plans for first spaceport in the United Kingdom by 2018. By 2018, the United Kingdom plans to have a spaceport that shall be utilised for launching both satellites and manned missions. The new spaceport should allow facilitation of space-tourism directly from Britain notably via companies like Richard Branson’s Virgin Galactic. The United Kingdom government shall formally announce its plans this Tuesday along with information regarding eight locations being considered for said spaceport. The United Kingdom space sector is now worth over $18.8 billion and the government hopes to expand that to over $68.35 billion by 2030. 12. Facebook releases Mentions. An application only for celebrities. 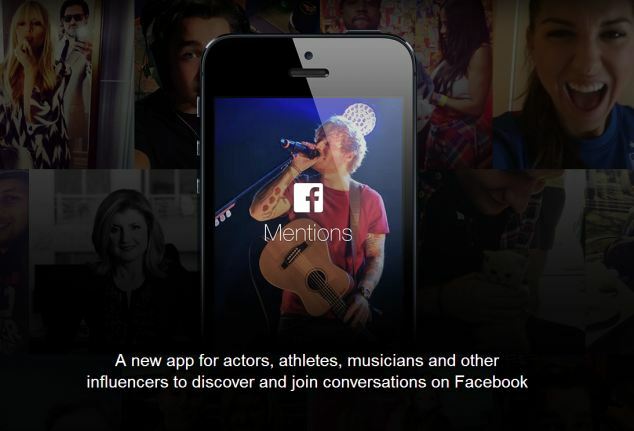 Facebook this week announced its latest app – Mentions which is available only to celebrities with verified accounts. The application is packed with most of the usual Facebook features with a few extras such as the ability to talk to fans. The app provides a stream of Twitter like posts that concern or reference them as well as trending topics. Currently, the application is available only on iOS devices and requires people to send a request online or through the application itself. As of now, only US citizens are able to gain access with Facebook planning to expand outwards to integrate verified foreign accounts in the coming months. Alavi Wahid also contributed to the post. student | geek | programmer | crashmaster | i test gadgets without remorse until they crash.